Mohammed Riaz Bin Mohammad Jaleel from team Bluehawks and Gabriel Lee from team TK Dexteritas, both in the Under-16 Boys category, were nominated as the two most valuable players in the tournament and will be offered a once-in-a-lifetime training stint with Matsumoto Yamaga Football Club in Japan. Both players were selected based on their football skills and techniques, their tactical understanding and ability to read the game, and whether they have the qualities, attributes and discipline of a football player both on and off the field. Epson Youth Challenge focuses on youth development, an integral part of Epson’s corporate social responsibility (CSR) programmes in Singapore and the broader region. 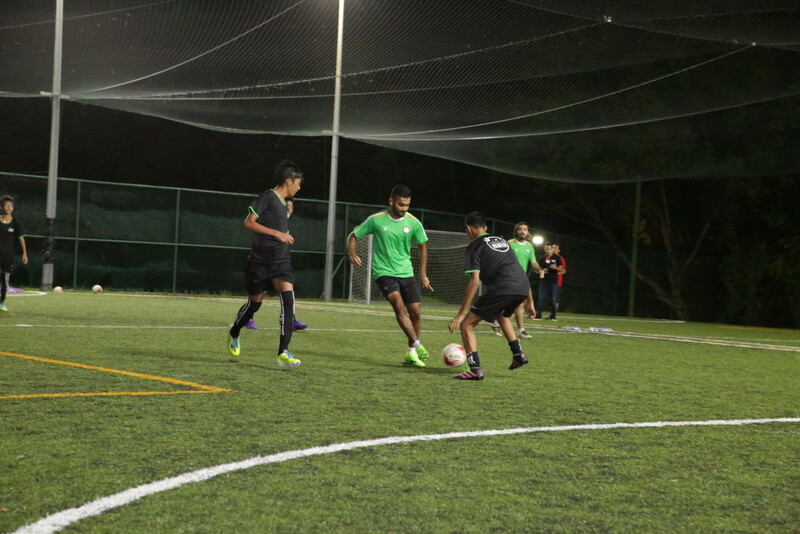 The football tournament presents an exciting platform for youth in Singapore to showcase their skills and passion for the sport, as well as providing the local football community with the opportunity to identify talent at a young age. Shamusyaraff Shamsuden, aged 15, is an example of an individual benefitting from this initiative as he was discovered by Geylang International’s Head Coach, Noor Ali, during a football clinic organised by Epson Singapore and Geylang International in preparation for the tournament. Based on his performance at the football clinic, Shamusyaraff was invited to join Geylang International’s Under-17 team. The knockout stages and finals of the Epson Youth Challenge took place on 29 July 2017, at The Padang. Epson Youth Challenge 2017 is held in partnership with Geylang International Football Club (GIFC), in support of GetActive! Singapore and Singapore Football Week, and in celebration of Singapore Youth Olympic Festival 2017. For the full list of winners for Epson Youth Challenge, please refer to attached document. The high-resolution images from Epson Youth Challenge 2017, including the Football Clinic, Preliminary Rounds, Knockout Stages, and Finals are available for download here. Six Singapore youths fulfilled their football dreams in a special training stint with Matsumoto Yamaga Football Club in Matsumoto, Japan from 14 to 20 November 2017.